Home - Grupo Startrans, S.A.
GRUPO STARTRANS: A freight forwarding company specialized in management and coordination for the international transport of goods. 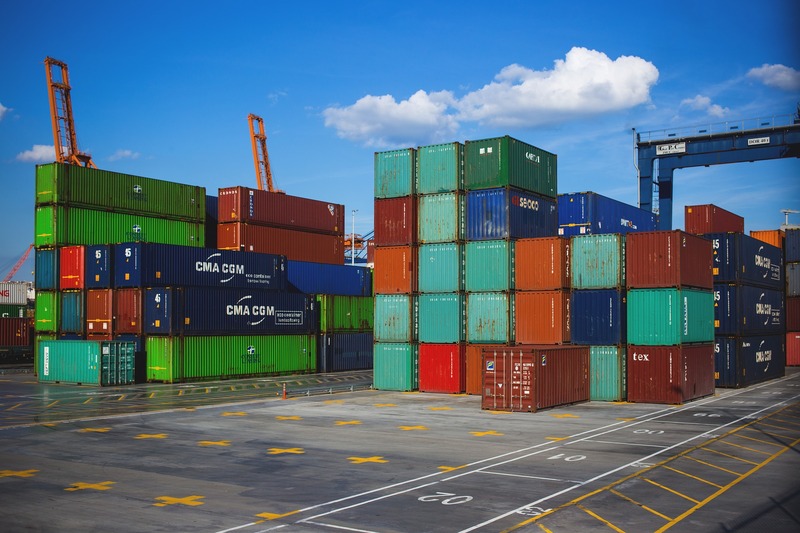 We offer an entire range of services as an international freight forwarder, carrying your goods quickly and secure throughout the world, whether by sea, by air or by land. We invite you to visit our WEB PAGE in order to obtain information regarding all of the services we can offer you. If you do not find what you are looking for, please do not hesitate to contact us and we shall help you to find the best solution. International transport of goods by air, from any point of departure you indicate and to any delivery destination required by your client. Management of international transport of goods by sea, from the place you indicate to the destination indicated by your client. International transport of goods by land (lorry / light vehicle), from and to the places you indicate. Management of all the customs procedures required for the international transport of your goods. We transport your goods to / from anywhere in the world. Our agent networks allow us to connect the vast majority of cities spread across 5 continents. 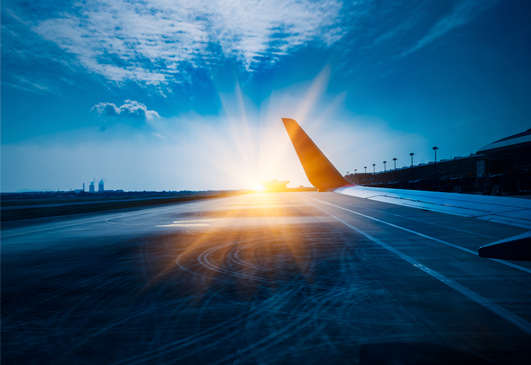 Being IATA agents, it allows us to offer our clients preferential rates, adapted to their needs, analyzing the best route options with their connections, depending on the type of merchandise. We offer a tracking of your merchandise throughout the journey, paying the utmost care when scales are used to reach the final destination. 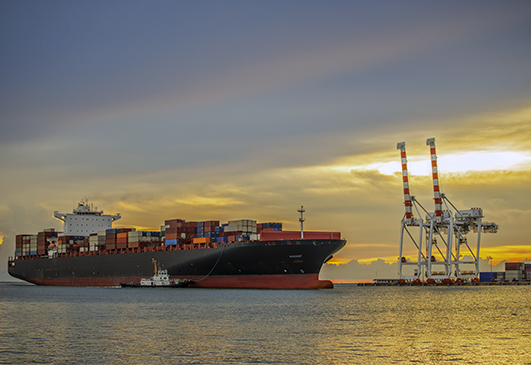 We offer our logistic solutions for the international maritime transport of goods, adapting them to the needs that your cargo requires, and taking into account all possible options, in order to provide the best service. Our experience, that dates from 1989, allows us to offer the possibility of an international cargo shipping service in conventional form or in FCL (Full Container Load), as well as maritime groupage or LCL (Less than Container Load). The origins and destinations of cargo can be anywhere in the world. 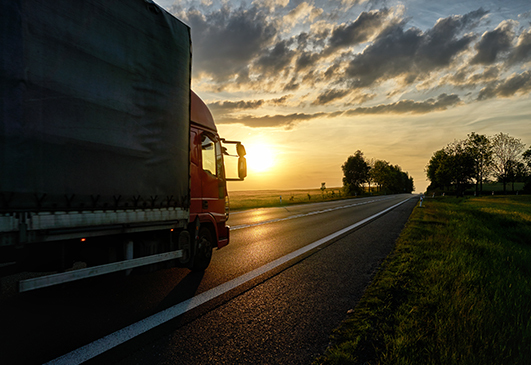 We offer our experience in International Overland Transportation of freight cargoes through our highly-specialised department, which shall adapt to your needs and take into account the characteristics of your cargo. The fact that we belong to various agent networks means we can offer door-to-door collection and delivery services for exports, imports and nationwide destinations. 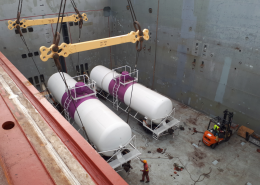 We specialise in the transport of full loads, special oversized cargoes, dangerous goods and partial loads as of 3,000 Kg. Grupo Startrans has held AEO (Authorised Economic Operator) certification since January 2014. 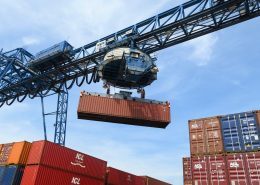 This status was created to meet the need to facilitate security in international trade, and it effectively monitors a series of control procedures that apply to customs regulations. Once certified by the Tax Agency itself, this means that we are awarded the status of a reliable and trustworthy operator. Our clients can benefit from this certification by witnessing a decrease in the number of probable physical inspections of their import goods, not to mention a higher degree of reliability regarding their supply chain. With all the experience of a group founded in 1989, featuring the support of various agent networks, we facilitate a logistics chain that offers you full guarantees and a degree of reliability that earned us AEO certification in 2014. Last 10th April, Grupo Startrans was granted a renewal of its ISO 9001:2008 Certification by TUV Rheinland.